Wandering across the sunlit sands looking for inspiration. I don't know why certain compositions catch the eye, but the rippled edge of this pool attracted me. Shooting a setting sun can be such a calming experience, so Earth to Calm by Scott Matthews is a fine title. Two shot vertorama. The Earth at my feet to the Sky above my head. My favorite subject for landscape photography is definitely the night sky. But when I visit the Oregon coast I always take the time to seek out a sunset, if possible. It's been a number of months since I attempted shots like this, so I'm a bit rusty. But the light on this recent evening broke a couple of hours before sunset and beckoned me to travel to Seal Rock State Park, where I spent quite a bit of time reveling in an empty beach. I probably should have climbed up Seal Rock itself to shoot, but that's one of those 20/20 hindsight things. Enjoy your morning and have a happy Earth Day! Will be back later to visit your works. The longer one is alone, the easier it is to hear the song of the earth. The POETRY of the EARTH is never dead ! Let us never try to disturb it, bec there is no one who can't understand it's language. If your weekend starts here, have a great one. Stay warm! Thanks to www.cgtextures.com/ for the background (leather). © 2011 Helmuth Boeger - All rights reserved. travelling through the hated town, and yet Earth is so beloved. Earth Intruder [ explored ] by ichigo!! sun, trees, rain, mountains, wind, dry ground. Global Warming. But this is how I feel.. Here's an image from EUMETSAT's Meteosat-10, in celebration of Earth Day 2015. Image taken 22 April 2015 - 10:45 (UTC) by Meteosat-10. Natural Colour RGB product. Our Earth World is in greater peril than ever, but there is also unprecedented opportunity to build a new future. Earth Day has the power to bring about historic advances in climate policy, renewable energy and green jobs and catalyze millions who make personal commitments to sustainability - A Billion Acts of Green™ – mobilizing the power of people to create change by taking small steps in our homes, our schools and our businesses that add up to an enormous collective action. Earth Day is a pivotal opportunity for people, corporations, and governments to join together to create a global green economy. Our coordinated efforts now will be recognized by future generations as a turning point. 'Thank You So Much' for all your continued visits, heartwarming comments and faves! Your undying support makes it all 'worthwhile'! Stay 'Blessed'! 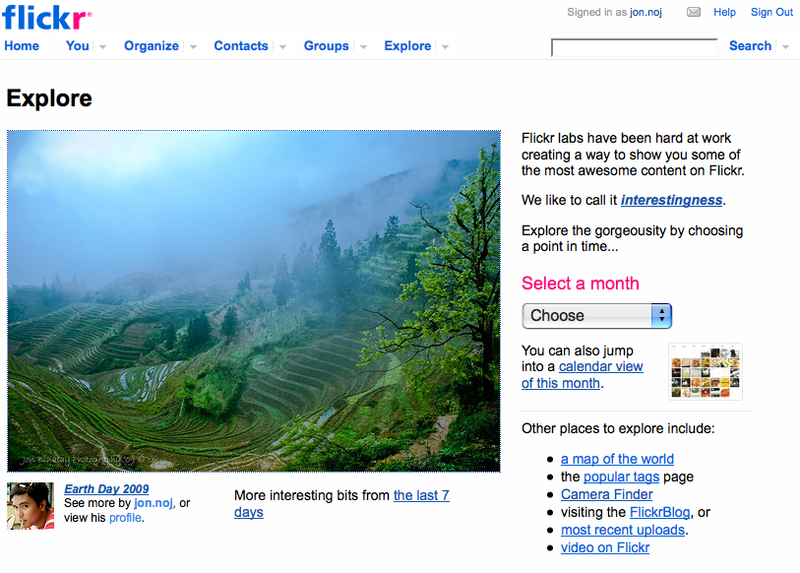 My Flickr Friends. Please 'Bear With Me' If I Won't Be Able To Visit Your Streams On Time! 22,176 plastic bags in a average lifetime! Spaceship Earth is a geodesic sphere that serves as the symbolic structure of Epcot, at the Walt Disney World Resort, Orlando Florida. It is also the name of the dark ride attraction that is housed within the sphere that takes guests on a time machine-themed experience. The ride demonstrates how advancements in human communication have helped to create the future one step at a time. Passengers journey back in time to witness the origins of prehistoric man, then travel forward in time to witness important breakthroughs in communication throughout history—from the invention of the alphabet to the creation of the printing press to today's modern communication advancements, including telecommunication and mass communication. Time zone by time zone, nearly 4,000 cities and towns in 88 countries joined the event sponsored by the World Wildlife Fund to dim nonessential lights from 8:30 p.m. to 9:30 p.m.
Earth Day 2017 by Pia M. - Vittoria S.
Anche quest’anno si celebra l’Earth Day, la Giornata della Terra, prevista per sabato 22 aprile. Si tratta di una data molto importante, nata per sostenere la formazione di una nuova coscienza ambientale e la salvaguardia del pianeta Terra. Per l’occasione, in tutto il mondo si organizzano eventi a tema e anche l’Italia non è da meno. L’Earth Day viene celebrato dalle Nazioni Unite il 22 aprile, un mese dopo l’Equinozio di Primavera, e vede la partecipazione di 175 paesi. La sua origine risale al 1970, quando venne celebrata per la prima volta per volere dell’attivista pacifista John McConnel. Da movimento universitario divenne poi un evento educativo ed informativo per valutare le problematiche ambientali, l’inquinamento, la distruzione degli ecosistemi e la conservazione delle risorse naturali. This year is also celebrated the Earth Day, Earth Day, scheduled for Saturday 22 April. This is a very important date, born to support the formation of a new environmental consciousness and the preservation of the planet Earth. The Earth Day is celebrated by the United Nations on April 22, a month after the Spring Equinox, and sees the participation of 175 countries. Its origin dates back to 1970, when it was celebrated for the first time by the pacifist activist John McConnel. The university movement then became an educational and informative event to evaluate environmental issues, pollution, destruction of ecosystems and conservation of natural resources. Winner of "Heaven's Shots" Waterworld challenge. A lake is a landscape's most beautiful and expressive feature. It is Earth's eye; looking into which the beholder measures the depth of his own nature. Start a job today...wish me luck, please! My tribute to our Mother Earth. A big huge thanks to Everyone!!!! Elle marche plutôt bien aussi dans ce sens je trouve. Reflet d'un globe de la terre dans des gouttelettes d'eau sur une graine de pissenlit. this earth does not belong to me. Hey guys, just a quick upload from the archive. Found out one of my photos, Awakening, has been selected to be exhibited at the Brunswick Street Gallery from the 4th to the 17th of July. Click here for further details of the venue if you're ever in Melbourne and wanted to have a look, or come on down on the 4th and say g'day to me!